Home » SEO » What Is The Future of Voice Search and SEO? It’s never too early to look ahead. In just five short years, SEO has encountered plenty of changes that definitely caught some experts off-guard. From algorithm updates, content quality, to best link practices, if you’re not ready for them, your web traffic – and everything linked with it (e.g. leads, clicks, sales, etc.) – could suffer. With the speed at which changes occur online, there’s no telling which trends will win in SEO. But two strong contenders are video and voice. Video alone gets millions of viewers daily thanks to its entertainment value. From funny cats to SEO tutorials, you can watch and learn anything, from anywhere. Plus, it’s easier to craft a compelling story in video format. But the future isn’t as one dimensional. Aside from video, audio is not that far behind. According to the latest podcast statistics, podcast listening grew to 23 percent between 2015 and 2016. That means more and more people are downloading audio shows (podcasts) on various devices (e.g. PCs, iPods, mobile phones, tablets, etc.). That’s not the only interesting bit about audio content. In one study, about 41 percent of respondents have used voice search when looking up something online. Tech giants such as Microsoft and Google are also refining features for voice capability. Partnering with third party services, such as restaurant or travel apps for instance, helps make voice a more visible aspect of the future. But what do these have to do with SEO? How will experts respond to a growing community of voice search users? b) you shouldn’t focus on voice queries just yet. Again: it’s a growing trend, but the figures are still hazy. It needs to be monitored still. However, it shouldn’t be devalued either. If you don’t give it the right amount of attention, you’ll be missing out on opportunities from voice search. But why are these numbers growing in the first place? There are two main contributing factors. First, is the refinement of voice assistants or services like Cortana and Siri. Instead of just presenting results, they can now ‘converse’, too. You’ve probably encountered one or two funny responses from Siri at one point. This makes them fun AND easy to use. Second factor is convenience. Why type when you could get the answer by simply ‘asking’ your phone? This is also highly practical when your hands are full (literally). Imagine cooking a dish in your kitchen, when you suddenly forget how many grams is 10 tsp. of flour. Instead of grabbing your phone with soiled fingers, you can just ask for the baking conversions. It’s quick, simple, and leaves your phone mess-free. Aside from convenience and the obvious advancement of technology, SEO experts should do well to pay attention to voice search because it’s highly action-based. Unlike traditional searches, people who use voice search have the tendency to take action. Take the example of the baking conversions. You searched for them because you will use them immediately. Okay Google, What Do I Need to Prepare for Voice Search? Natural language queries are basically ‘normal terms in the person’s language’. This became an integral part of content marketing campaigns when Google introduced RankBrain, its AI that helps the search engine process new, vague queries. Unlike the earlier years of search engines, when people needed to separate specific keywords, today, you can simply enter your query in the way you’d normally say it. Modern search engines like Google have more complex algorithms that can understand this and give relevant results. For example: instead of typing the keywords ‘video, wedding, Kate Middleton, Prince William’, you can simply enter ‘I need the wedding video of William and Kate’. The same goes for voice search. No need for machine language or special syntax. Just talk or ask in the way you normally would in everyday life. If you want to take advantage of voice search, make sure to wrap your keywords around natural language queries. For instance: if your keyword is ‘wedding photographer’, make it ‘where can you hire a good wedding photographer’ OR ‘what are the top tips that a wedding photographer can give’. Make sure these are actual questions your target market is asking. Use surveys or analytics tools to find this information. Second, you would want to focus on hard-to-aggregate content. What is this? This is content that can’t easily be grabbed by search engine algorithms. According to Moz, investing in hard-to-aggregate content is one of the best ways to a) get ready for a rise in voice search usage, and b) create a sustainable campaign. Hard-to-aggregate content includes complex information such as cooking recipes, in-depth product reviews, and human interest stories. Easy-to-aggregate content are usually numbers and figures, such as: sports scores, product ratings, conversions, and price comparisons. These can be easily grabbed by search engines, making your content possibly obsolete. Preparing for upcoming trends not only helps you maintain your authority as an expert, you also pave the way for sustainable digital marketing campaigns. Sure, we might not be using Siri as much, especially in public – but that doesn’t mean it will stay this way. Who knows? In years to come, voice search would be so refined that it can even talk back or give intelligent suggestions. Maybe we might even be cracking jokes with Cortana or Siri in the near future. I totally agree with your point Al! Although voice search is not that widespread, the probability of it being on top is very high. The convenience presented on such method may benefit the users greatly. Thinking ahead can also be an edge to this fast paced industry. 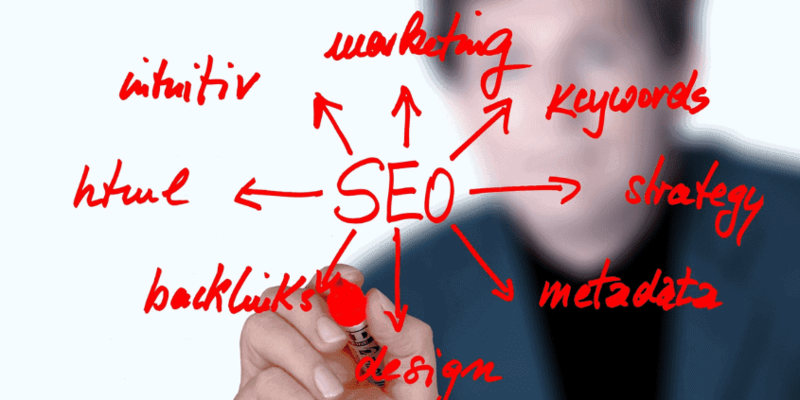 I’am eagerly anticipating for more post about the future of SEO! Thanks Kristin. Hoping to see you again here. Thanks for the ideas regarding voice search, Al. As a business owner, I will make sure that my SEO team will find an effective way on how to incorporate this in our campaign. I agree that online marketers must focus also with voice search, since there is a great number of people who are using this app. With that, there is a possibility to increase conversion rate if a website is “voice search friendly”. Your Welcome Candice. Will truly watch out for this voice search and currently on a case study on how we can apply this one. I took my time to read the post as soon as I saw it is about the voice search. This is a very informative article. 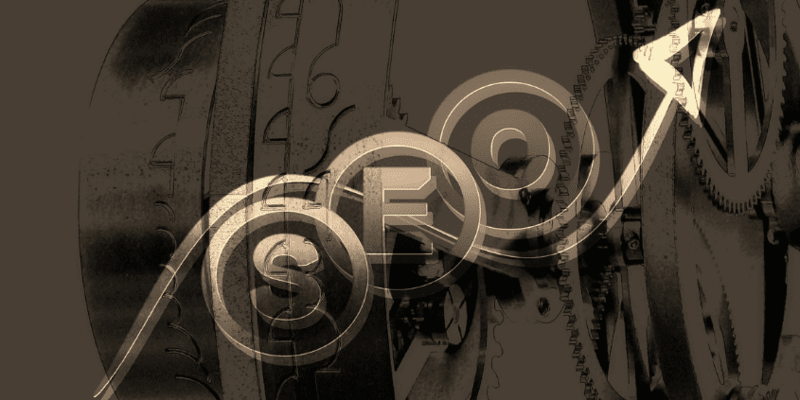 Fantastic insight into the ever-evolving state that is SEO. I am curious to see what’s to come in 2017? Exactly what percentage of voice search vs typed search will end up being the norm, I don’t know. Thanks for reading Chloe, it’s awesome that you share your thoughts here. We truly have to see what’s 2017 is for. Thanks for this post Al. Let’s see what the voice search can offer this year. I think that local business owners that really focus on voice search over the next 12-18 months are going to dominate their competition thus why it’s so important to start optimising for it now in a SEO strategy.